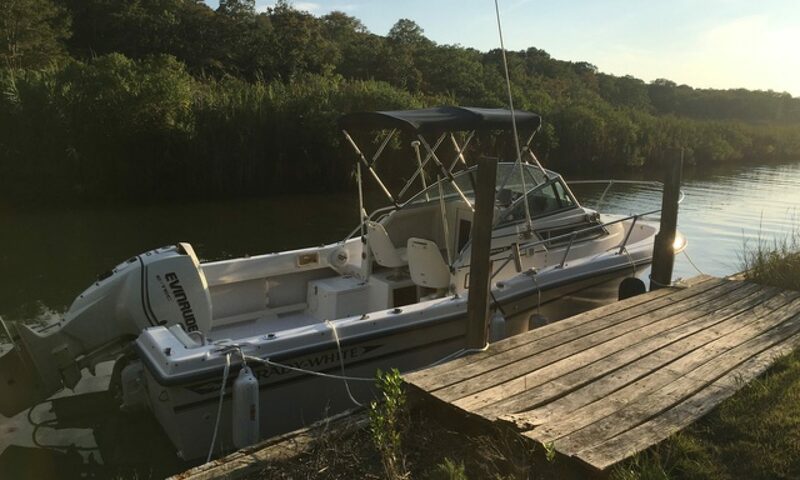 Nauti Girl might be an old boat but it can still learn some new tricks. 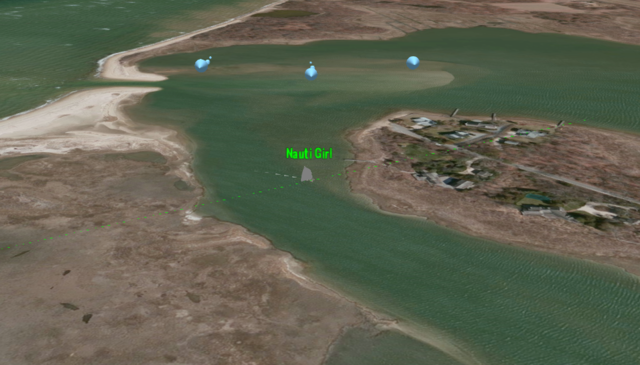 Nauti Girl meet SmartPhone with the RaceQS app! 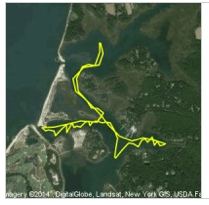 RaceQS allows a GPS track to be captured while sailing with a SmartPhone. 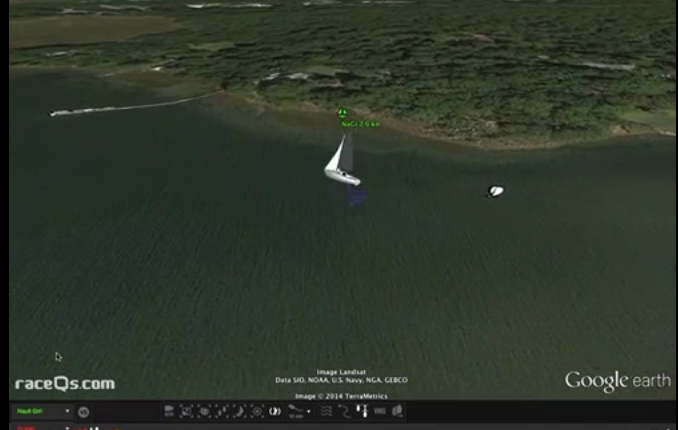 Then the GoogleEarth browser plugin can be used to virtually play back the recorded sail.